Window Wizards was established in 1992 by Bob Hueston. Bob previously owned four companies while pursing his passion for engineering. In 1992, his friend Steve Gross visited from Santa Cruz, California and came to him with a great business model involving the service of window cleaning. Steve’s company was called Window Wizards and Bob chose to start his company under the same name. With some honest apprehension he got his DBA and was off to the races. Bob recalls his young son Robb saying, “you can do this Dad and I’ll be there to help anytime you need me.” Bob washed windows for many years and proudly stood in the background when his daughter, Ashley, and son-in-law, Scott took over the Arlington office. You may ask, whatever happened to his young son Robb with the “can do” attitude? Well, just like his dad 14 years earlier, with just one customer, he started his own Window Wizards in Dallas. Unfortunately, Bob passed away several years later and with Scott’s passing shortly thereafter, Robb took over the Arlington office. Robb started the Dallas division of Window Wizards in 2003. His greatest pride in the business is that it is family owned and operated with the ability to take on any size project. “We always strive to make a home better,” he says. “Clean windows give people a clearer view outside resulting in feeling better.” he says. “Clean windows give people a better view outside resulting in feeling better.” Robb and Tamara were married in 2004, and now have two beautiful children, a daughter, Anna, and a son, Grayson. 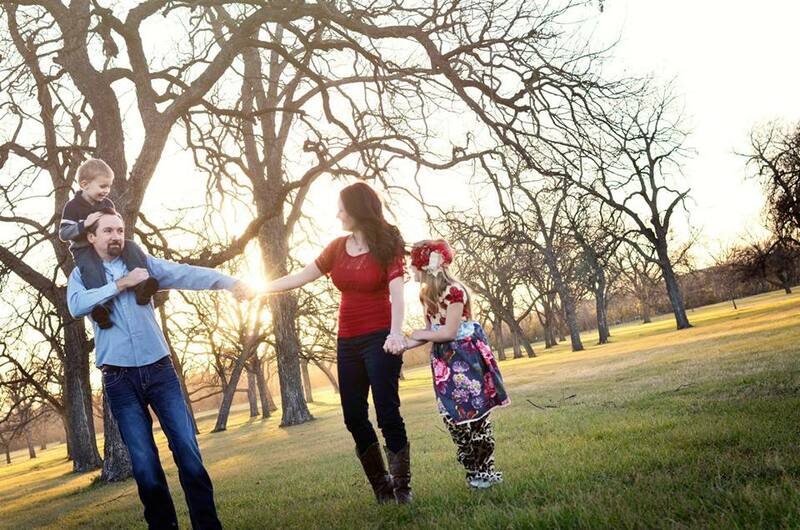 When he and Tamara are not working with Window Wizards, they are enjoying every minute with their children. Tamara Hueston started working with Window Wizards 8 years ago with her husband, Robb Hueston, out of their first home. Since then, she and her husband have built the business together to what it is now: a family owned business that will always provide the best service with the best results. Her daily duties are office management, sales and customer service, and working with Robb. Everything she learned, she learned either from Robb or was self-taught. She loves working with Window Wizards because of the family background and loyal clients. “Maintenance on your home is just as important as maintenance on yourself,” she says. “We function better when we look good and our home functions better as it is maintained.” When she isn’t at the Window Wizards office, she’s enjoying her favorite job: wife and mother. She loves spending time with her children as well as cook, fish, camp and sing; anything that makes her loved ones around her happy. Window Wizards cleans our floor to ceiling windows at our home 3X year. Always quick and thorough. Very courteous employees.  One of the best window cleaning company's I have come in contact with in a long time. 5 star service and speedy responses. Just gave your name and contact info to my mom, you all do such a great job. I have been a customer of Window Wizards since 2005. They have always been prompt and have had the best customer service. Your guys were terrific, even buffing up a few windows that needed extra attention. FANTASTIC! Robb, you are a great businessman, you will go far! Good old-fashioned customer service.